• Huge opportunity to expand through online wholesale & especially retail sales. 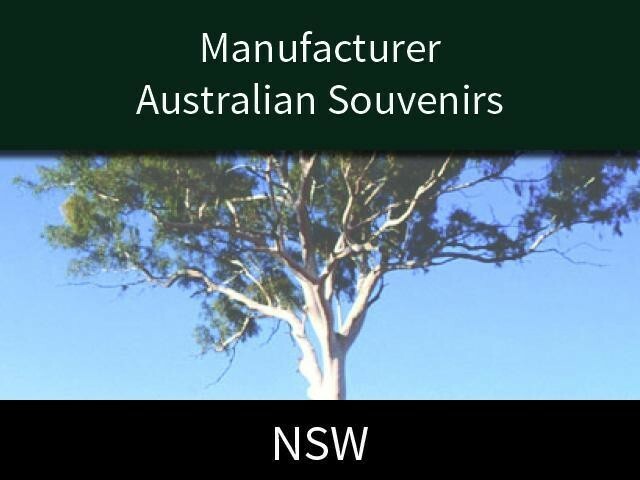 The souvenir market is seasonal so the company has developed into other markets ( promotional badges, memorabilia and automotive badges) to take up the seasonal fluctuations.The range of products manufactured is diverse in order to limit the effect of market trends, seasons and other factors. The business uses and ERP management system that integrates financials, stock control, costing, purchasing, payroll etc, which provides full administrative integration in the business leading to tima management efficiency. visibility with online sales. Development of an online store will also take this business to the next level growing online retail and wholesale sales. Rapid expansion of up to two times the current turnover may be achieved without extra production volume and cost. sales, adding to the profitability of future sales growth. and launch of an effective online retail presence. This Manufacturing/Engineering Business is one of 12 businesses for sale in Leightonfield, New South Wales, and one of 30 Manufacturing/Engineering Businesses in this region that a business for sale currently has on offer. This Manufacturing/Engineering Business is for sale in Leightonfield for the asking price of $630,000 WIWO and is new to the market.